1. 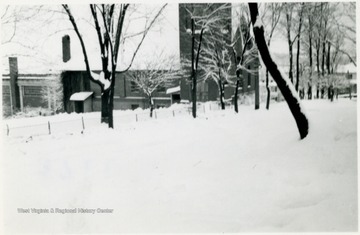 Great Snow of 1941, Storer College, Harpers Ferry, W. Va.
Great Snow of 1941, Storer College, Harpers Ferry, W. Va.
2. View of Snow Covered Yard, Harpers Ferry, W. Va.
View of Snow Covered Yard, Harpers Ferry, W. Va.
3. 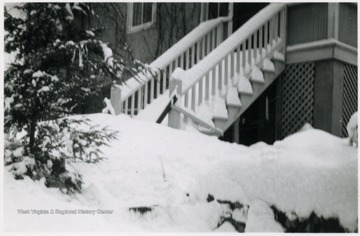 Snow Covered Yard and Porch, Storer College, Harpers Ferry, W. Va. 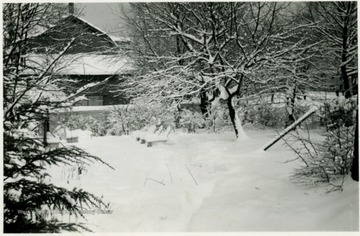 Snow Covered Yard and Porch, Storer College, Harpers Ferry, W. Va.
4. 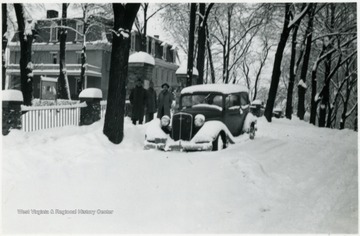 Heavy Snow at Storer College, Harpers Ferry, W. Va. 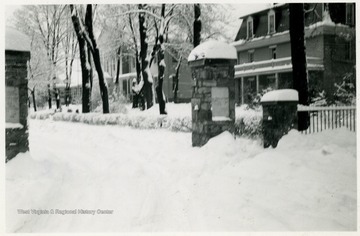 Heavy Snow at Storer College, Harpers Ferry, W. Va.
5. Deep Snow at Storer College, Harpers Ferry, W. Va.